New rumor on DPAF 1" sensor G series cameras. The interesting news is we have been told (thanks) that Canon is going to feature Dual Pixel AF on future PowerShot Cameras with 1″ sensors. 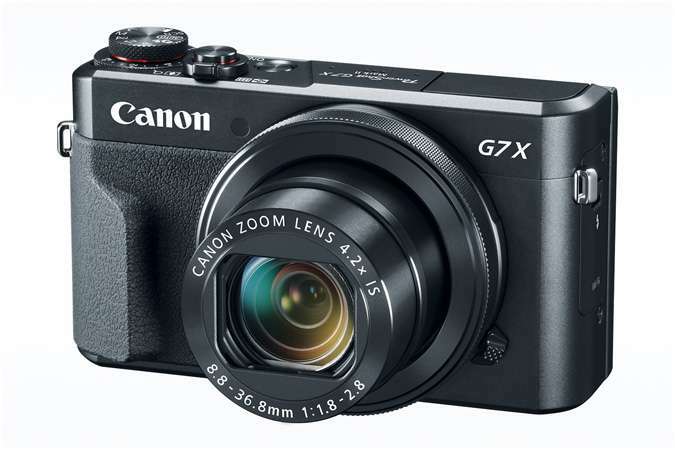 DPAF is featured on the Powershot G1X Mark III though this one has an APS-C sensor (first time on a PowerShot). While this may happen, there's a big difference between producing 1" DPAF (dual pixel AF sensors) for video than there is for stills. To reach 20MP, Canon has to make the pixels approximately 40% smaller, with greater dynamic range and better noise control than what is required for video. We mentioned this possibility earlier, but feel it's still discounted for the next generation of G series cameras, that may start appearing late next year. As we have also mentioned, there is many of BSI and even more stacked CMOS sensor patents coming out of Canon, in our opinion, if the G series will go DPAF, it will have to go more than that; either a combination of BSI and/or stacked sensor. Why? BSI or Stacked sensors allow for a greater amount of the sensor surface area to be used by the light collecting "pixels" of the sensor, by removing the circuitry from being in between each pixel. As pixels get smaller, this becomes more and more important. It's why all your phone sensors are now stacked and BSI sensors and perform quite well in a variety of conditions. The pessimistic (sort of) counter to this, is that Canon seems less concerned about sensor performance than do many enthusiasts. They may feel the benefits to auto focus performance and the additional savings of doing it all in-house make it worth their while. It would be a significant engineering feat to catch up or even come close to Sony's expertise and ability to create excellent 1" sensors - time will tell.